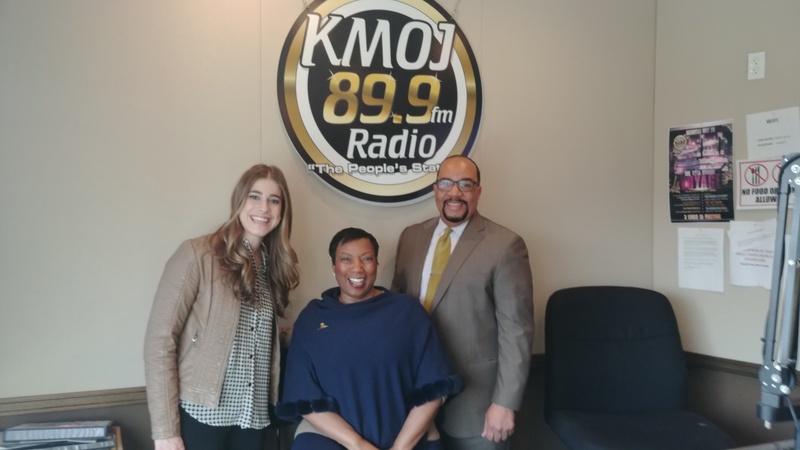 Yesterday, I was honored to be on Freddie Bell’s show on KMOJ with St. Jude Amanda Cahow, Amanda Cahow of ALSAC, the fundraising and awareness organization for St. Jude Children’s Research Hospital, to discuss my role as an advisory council member. The main two reasons I find this role important is the history of St. Jude and the vision of its founder Danny Thomas, that was built on health equity, in addition to its role in health innovation based on critical cancer research. Danny Thomas deserves tremendous credit for his courage and determination to reject the Jim Crow laws of the South during the 1960’s. There are many inspiring stories about this history, including the story about the young black boy critically injured in an accident and refused treatment at area hospitals because of the color of his skin. He ultimately died of his injuries which was the catalyst for his vision to create St. Jude. This story became headline news and Danny Thomas carried this article in his pocket, as he worked tirelessly to make his dream a reality of building a hospital for children, where no one would be discriminated against or turned away. Disrupting Poverty, a poverty research study I first published in 2014, followed by part 2 in 2016, addresses the need for community leaders to work in unity on partnerships that invest in extreme poverty concentrated areas to develop innovation and strategies that lead to healthy, safe and prosperous communities for all. Healthcare must be at the forefront of research that drives innovation to disrupt poverty. 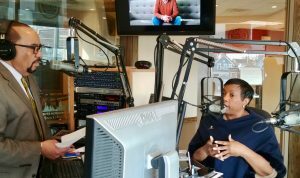 St. Jude, as a research institution, is a critical leader in healthcare innovation and should be proud of its track record in marginalized communities, treating an average of 35-40% African American children, whose parents did not have the burden of having to pay for cancer treatment alongside the worry of saving their child’s life. The impact of St. Jude on our community is immeasurable and I share some of my favorites stories with you honoring the legacy of its founder, Danny Thomas and the love he shared for helping children, no matter their race, religion, income or background. Get The OMG Media Solutions Newsletter!